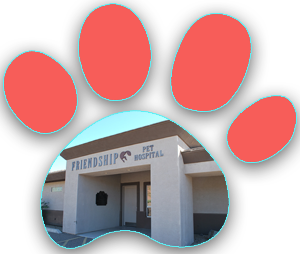 Friendship Pet Hospital is proud to serve Fountain Hills, AZ and the surrounding areas. We are dedicated to providing the highest level of veterinary medicine along with friendly, compassionate service. We welcome all new clients to our veterinary facility. We invite you to contact us today. If you have any questions or concerns, please don't hesitate to call us at (480) 889-0881. At Friendship Pet Hospital, we offer a variety of services to care for your pet. If you have any questions or would like more information on how we can care for your pet, please contact us today. Your pet is a well-loved member of your family, so of course you want your pet to have the very best veterinary care possible. As your veterinarian serving Fountain Hills AZ, Friendship Pet Hospital proudly provides a full range of services for pets in Fountain Hills, Scottsdale, Tonto Verde and the surrounding areas. We strive to keep our pet patients healthy and happy from birth through end of life. 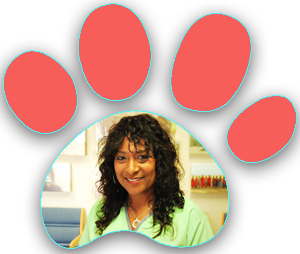 Owned and operated by Lynne Hoban D.V.M, Friendship Pet Hospital is dedicated to the health and happiness of pets of all types. 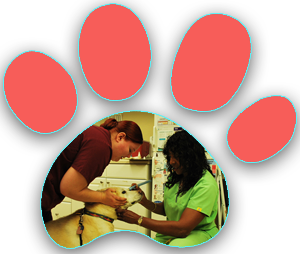 As a full service veterinary clinic, we offer a wide variety of medical services to cats and dogs of our community. We’re excited to be your pet's Fountain Hills veterinarian! To make an appointment for a wellness exam, dental care, surgical procedure or another type of treatment, call us today to make an appointment at (480) 889-0881.